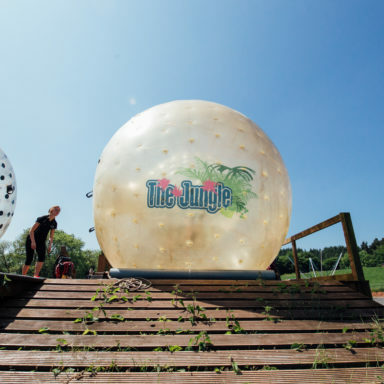 Come Tumble in ​The Jungle! 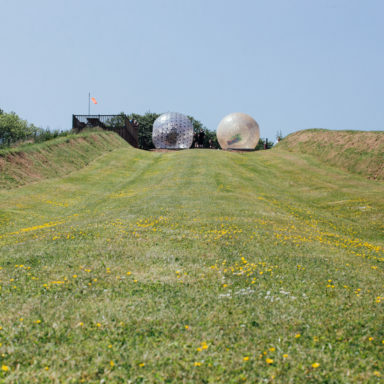 Enjoy a high-speed tumble down a 300m hill, safely encased in our fab Zorbing balls! 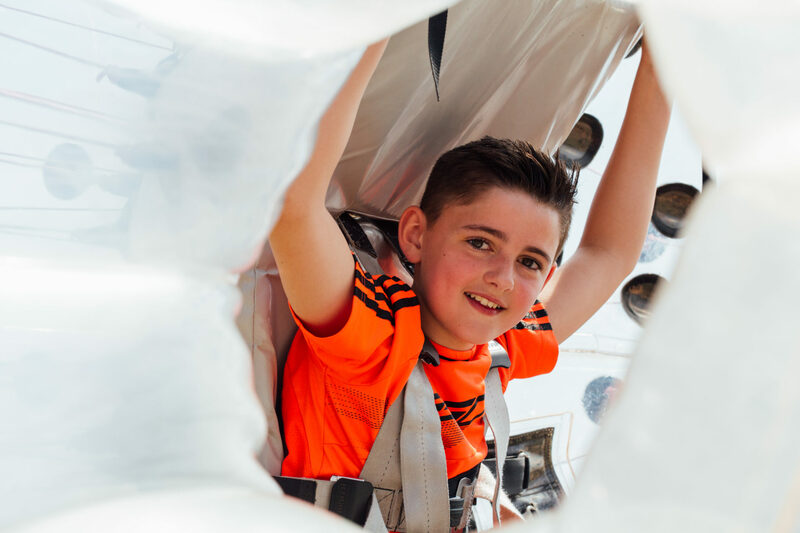 We were the first activity centre to bring the exhilarating highs and lows of Zorbing to Ireland, and we continue to lead the way in this adrenaline-charged sphering fun-fest. 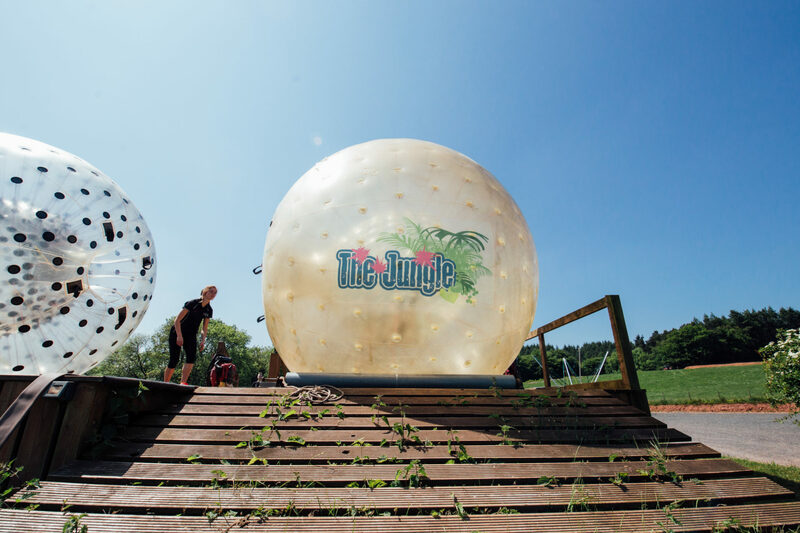 So why not tick that activity challenge off your Bucket List and book your Zorbing adventure at the Jungle today? 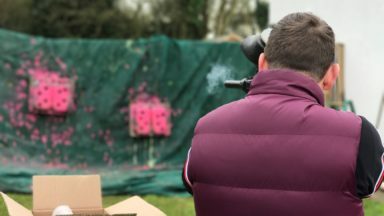 We love giving our customers the choices to help make their perfect day. 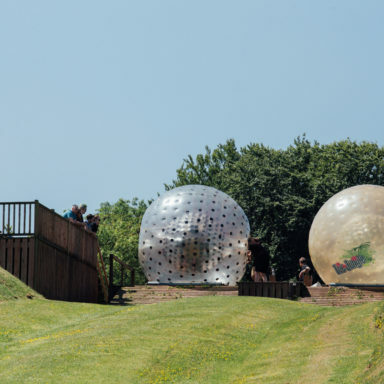 When it comes to zorbing, you can choose to roll with or without a splash of water mixed in. 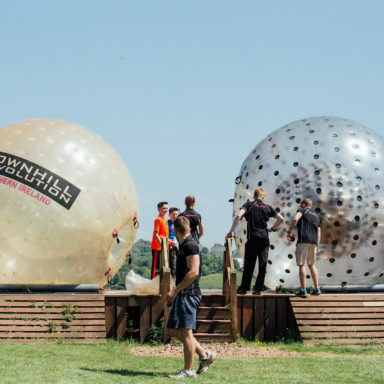 Hydro Zorbing (or Water Zorbing) is an invigorating mix between a water chute and a rollercoaster which allows participants to sail, unharnessed, down the 300m hill accompanied by 10 gallons of water. 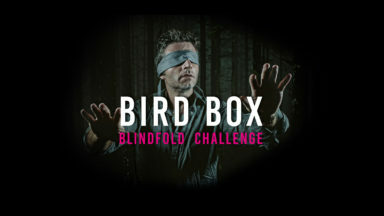 ONLY available March to September. 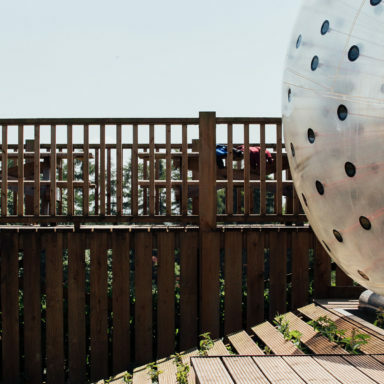 But, if your prefer the drier adventure then we’d suggest Harness Zorbing would be more your thing as it allows participants to enjoy the comfort and security of being safe (and dry, i.e. 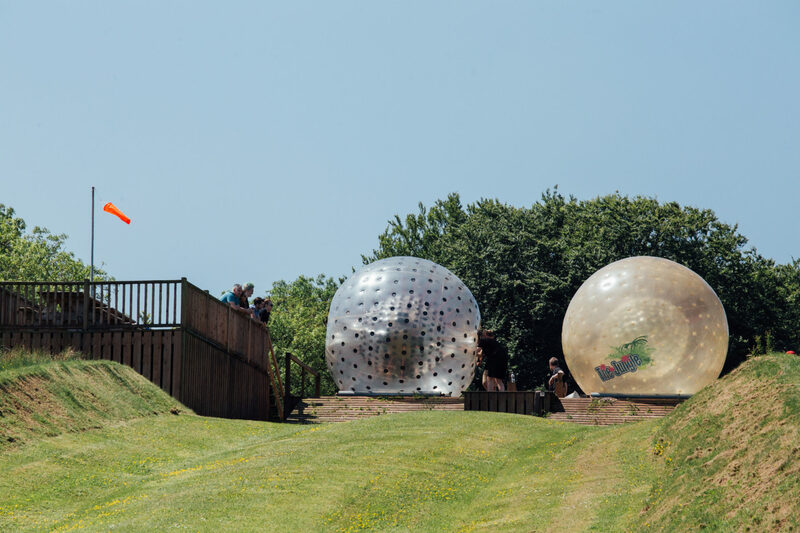 without the water) strapped into the Zorbing ball as you make your way at high-speed to the bottom of the hill! 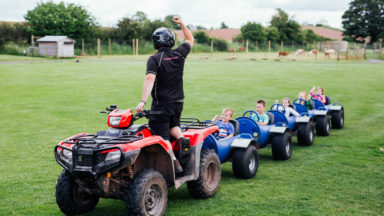 It's £15 for your first roll. 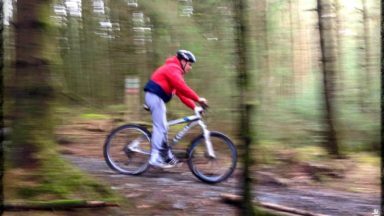 Then £5 a roll thereafter. 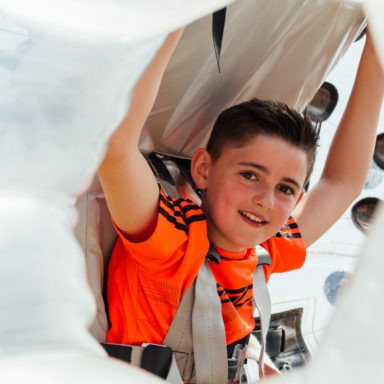 Yes, participants must be at least 12 years old and over 1.42m (4ft 8in) to participate in Zorbing. 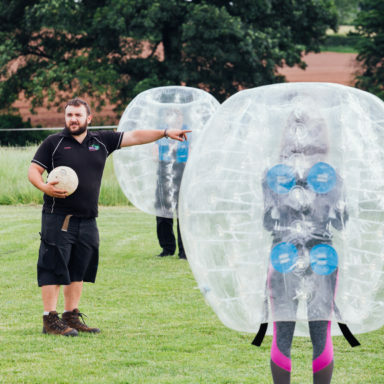 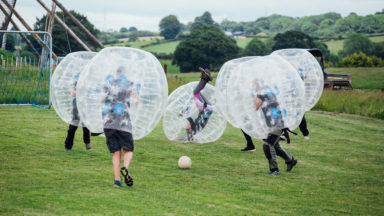 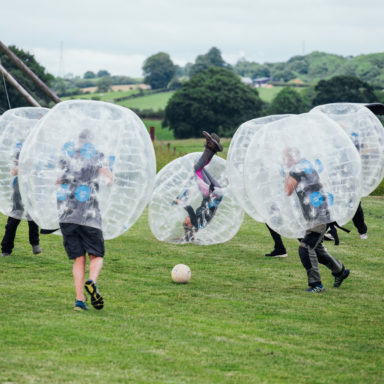 Participants are forbidden to consume alcohol or drugs before Zorbing. 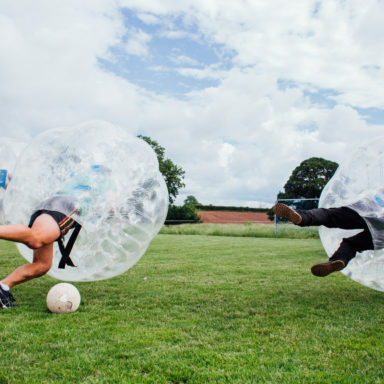 Can I eat before Zorbing? 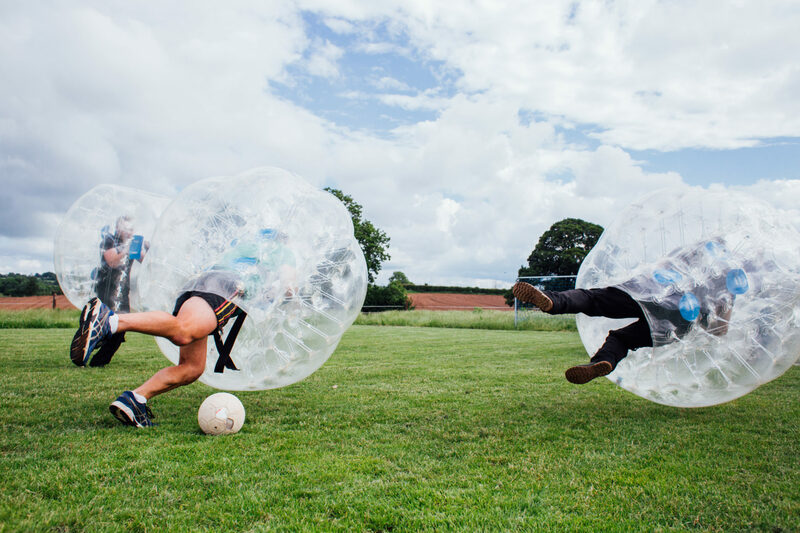 We strongly recommend that you do not eat a heavy meal before Zorbing. 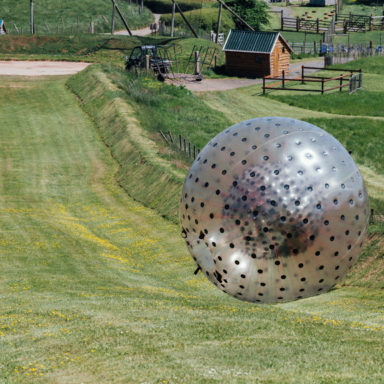 You are not permitted to bring a camera or any other loose or valuable items into the Zorbing balls. 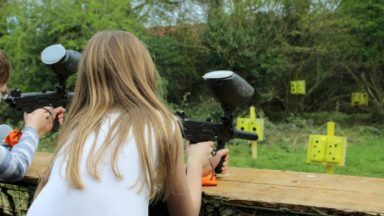 However, your friends or family could come along and take photos from the spectator area should you wish. 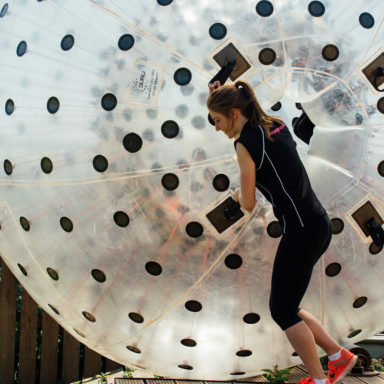 How many people can fit in a Zorbing ball? 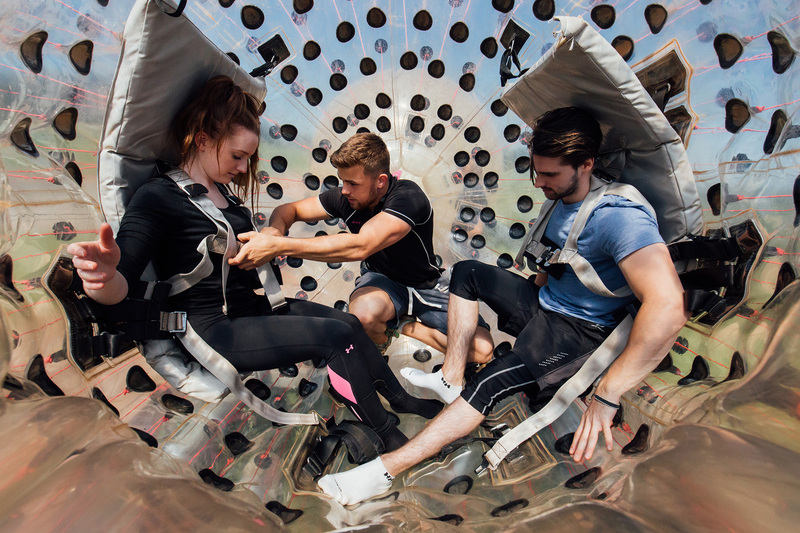 For Harnessed Zorbing, 2 people must be strapped in for any roll. 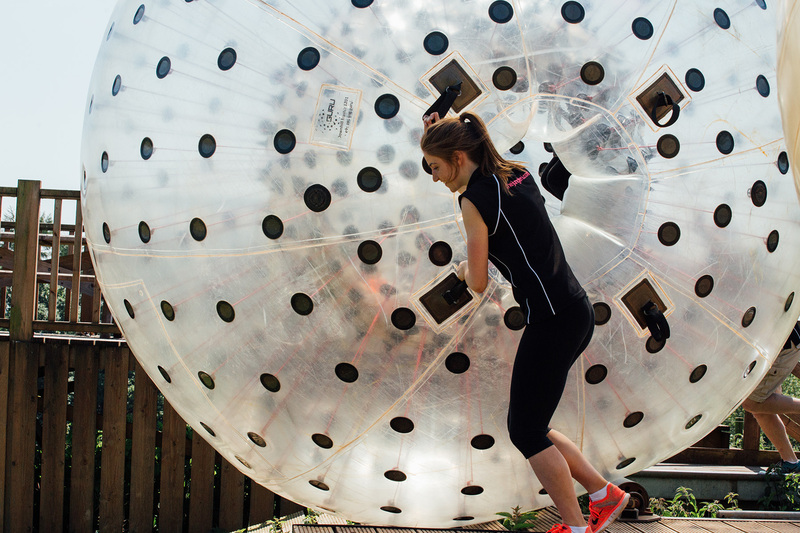 Up to 3 people can ride in the Hydro Zorbing ball. 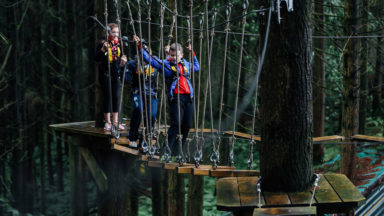 Yes it is completely safe. 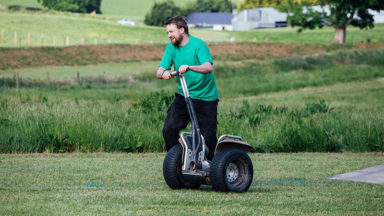 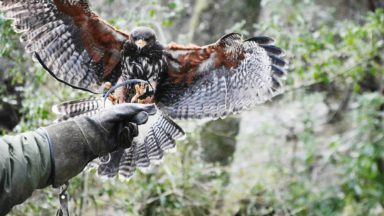 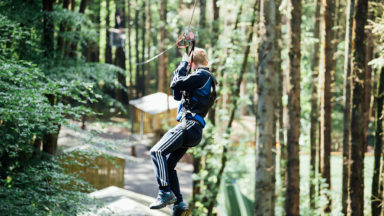 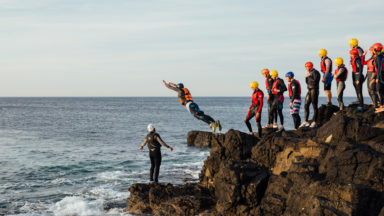 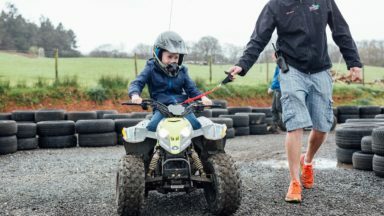 All Activity Instructors are fully qualified and have years of experience instructing this activity. 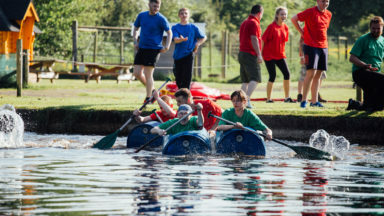 A thorough safety briefing will be provided and staff will be on hand at all times offering support and assistance should you need it. 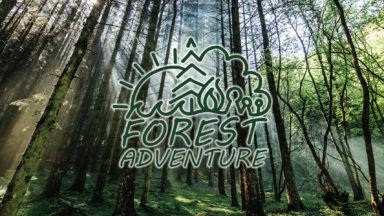 The Jungle is AdventureMark accredited meaning the provision of our activities has been inspected and found to meet the necessary standards of good practice in the adventure activity industry. 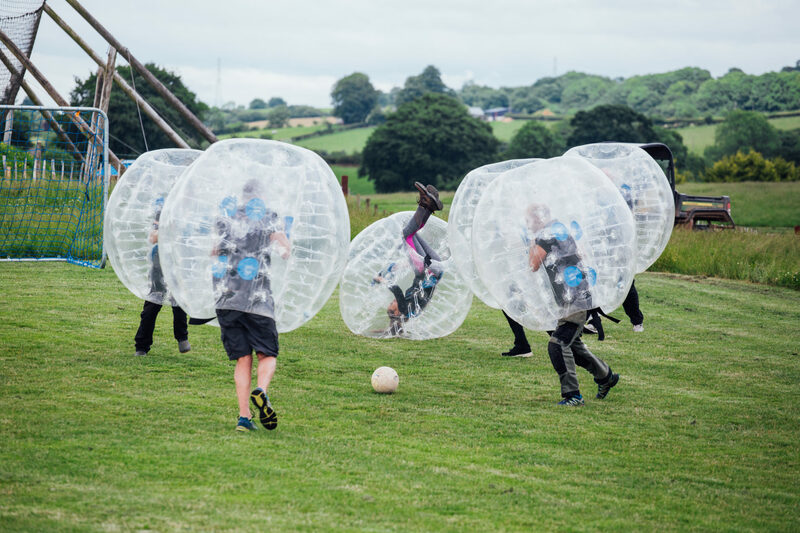 Is there a spectator area for the Zorbing? 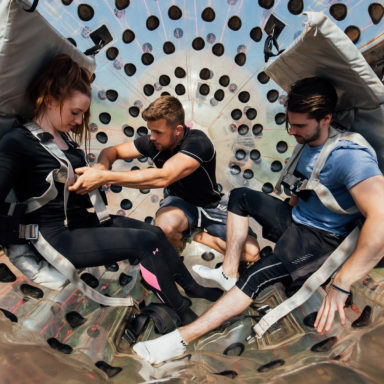 Yes, there is seated spectator area for Zorbing and you are more than welcome to invite friends and family to come cheer you on as you take off. 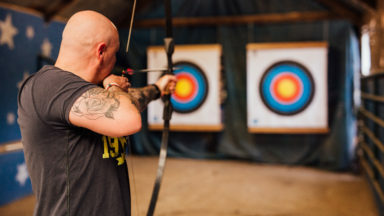 Jewellery (e.g. 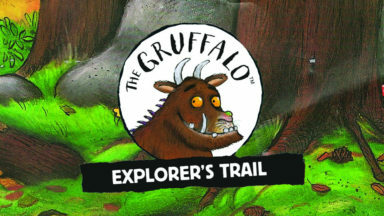 watches, rings, necklaces, earrings, bracelets etc.) 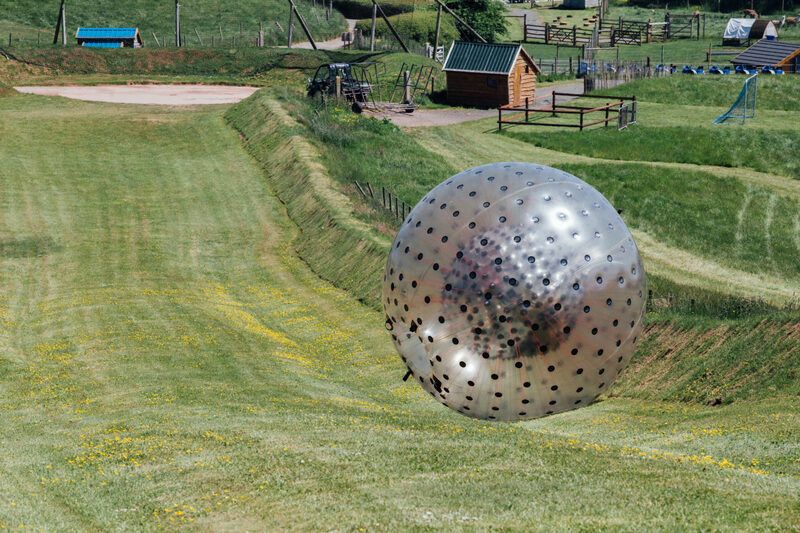 must be removed before Zorbing. 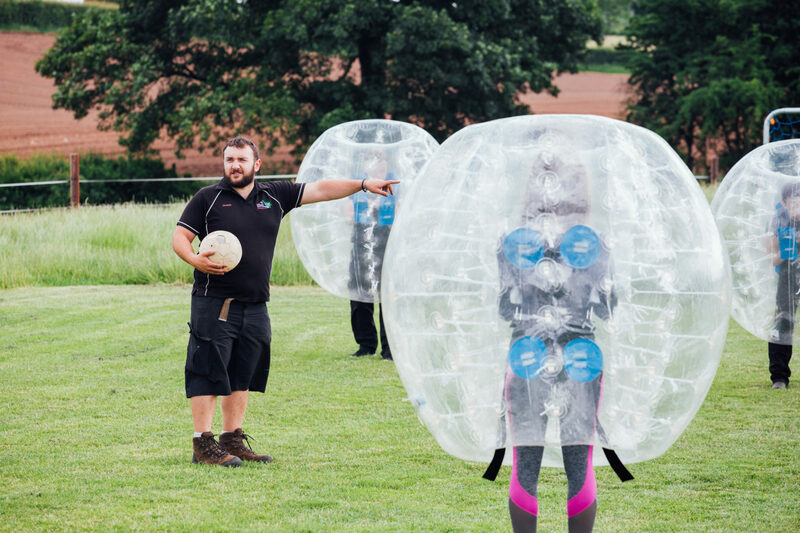 You are advised to leave any valuables at home OR put it in one of the onsite lockers. 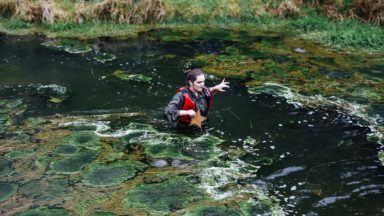 The Jungle will not be held responsible for any lost or damaged items. 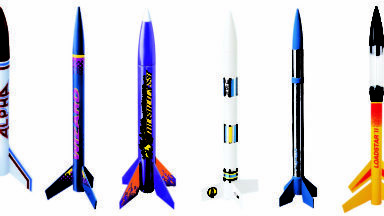 Loose, sharp or breakable items should be removed from your pockets/clothing prior to taking off. 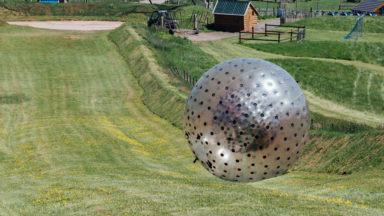 In extreme winds, thunder or lightning it is simply not safe for Zorbing to proceed. 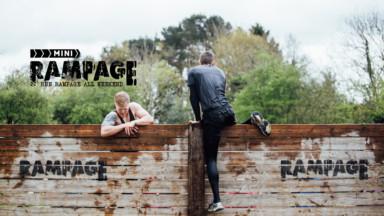 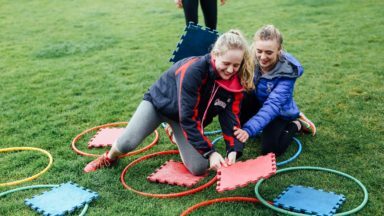 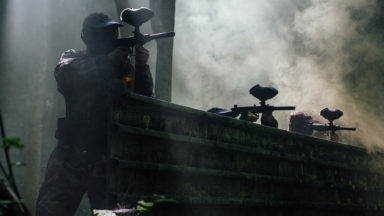 In such conditions The Jungle cancel your sessions and IF this should occur you will have the option to simply transfer your booking to a different day or, receive the value you paid for the activity in Voucher/Credit form. 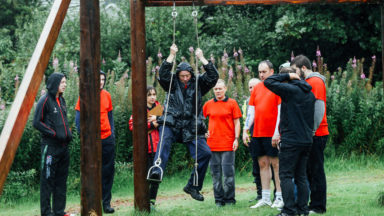 What is the maximum number of participants in an hour slot? 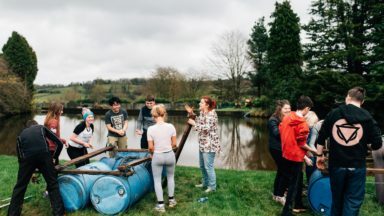 The maximum number in an hour is 16 people. 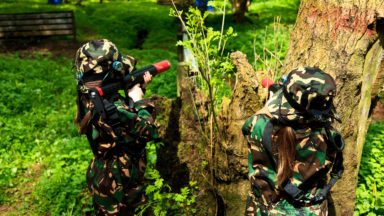 Appropriate outdoor clothing should be worn. 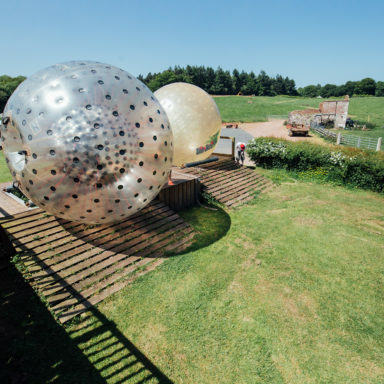 For Harnessed Zorbing wear comfortable trousers, a long sleeve t-shirt or jumper (we recommend you wear clothes that protect and cover your shoulders/neck, as you will be wearing a full harness). 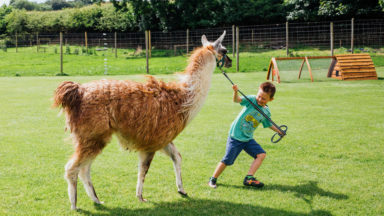 You will be asked to remove your shoes. 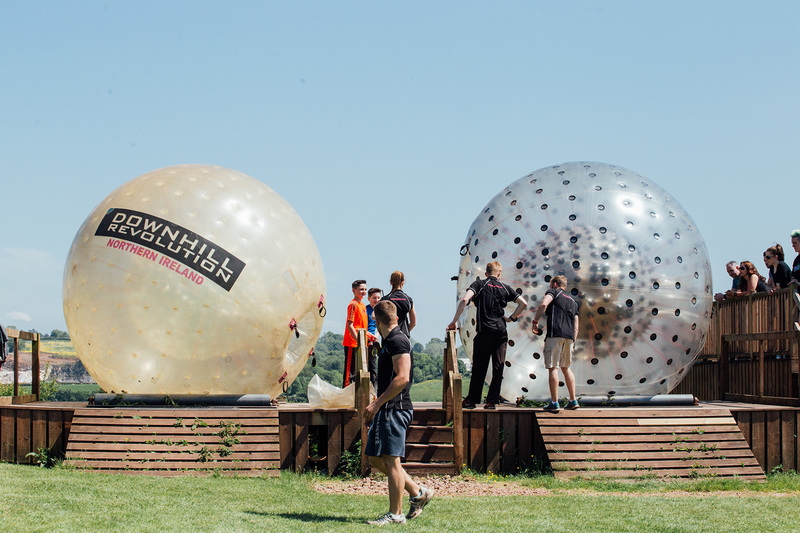 For Hydro Zorbing wear comfortable trousers, a light t-shirt and bring a towel and change of clothes. 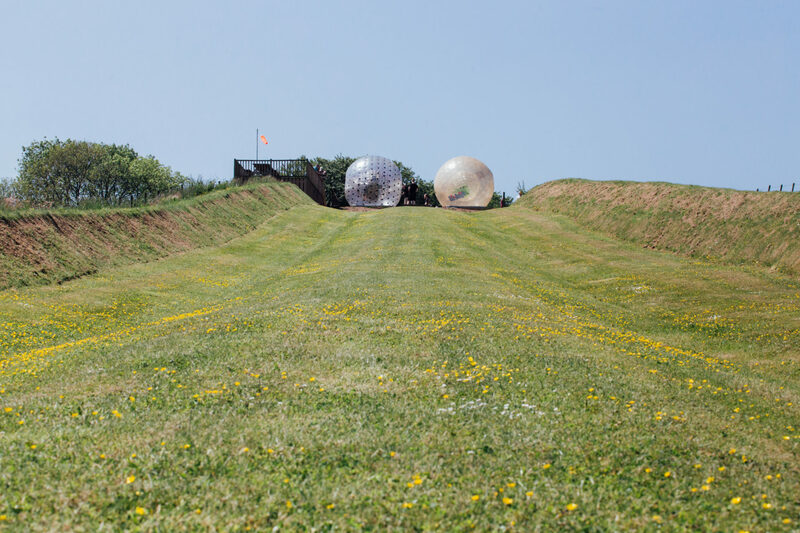 Harness Zorbing is available seven days a week, all year round. 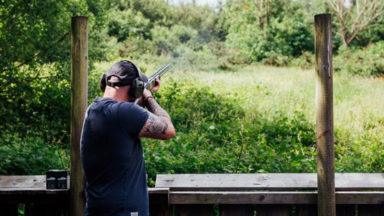 Late evening sessions can be arranged in summer months, in Winter however, sessions may be forced to conclude by 3pm due to lack of daylight. 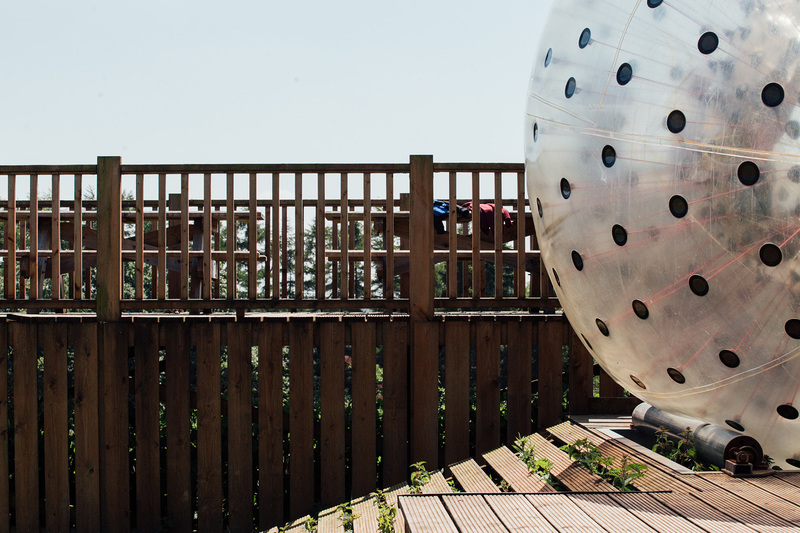 Hydro Zorbing is only available in summer season (May through August).